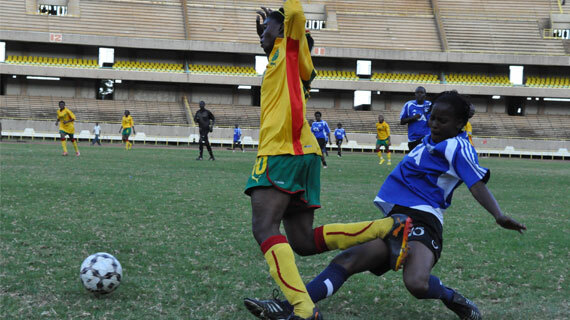 The Kenyan U-17 women national soccer team has a direct qualification to the next round of the Pre world Cup qualifiers after their opponents Mozambique pulled out. According to FKF’s technical director Patrick Naggi, Kenya will now await the next round of qualification in January against a team yet to be identified. “The match had been scheduled to be played in Nairobi on the 26th of November and the return leg in Maputo two weeks later but Mozambique wrote to us informing of their withdrawal.” Said Naggi. The U-20 team will play Lesotho on 19th of November in Nairobi in the first leg of the world Cup pre qualification match.